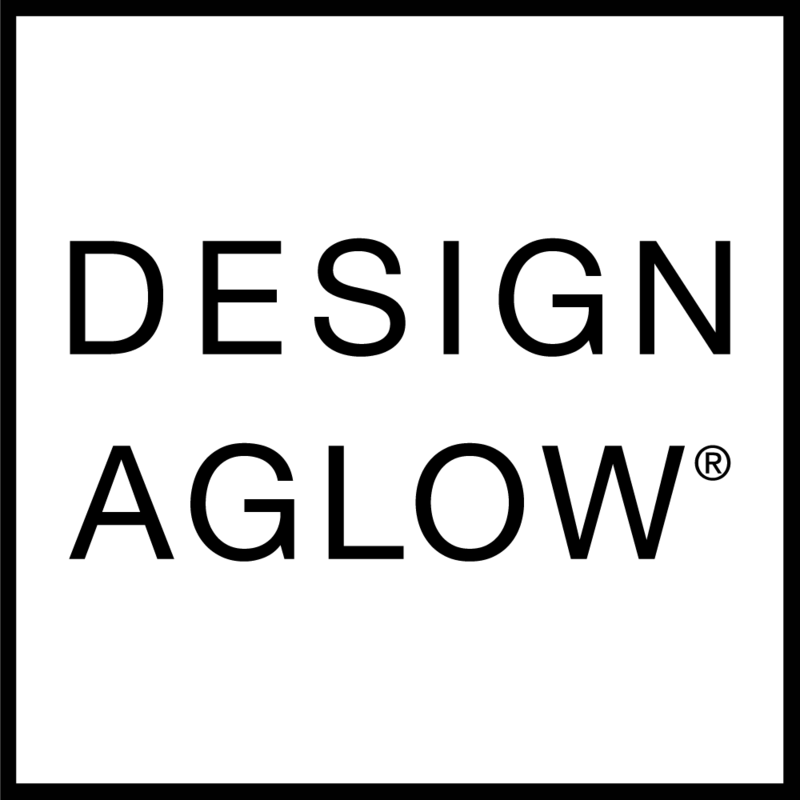 Design Aglow is a firm believer in helping other creatives. We receive many sponsorship requests, so we ask that you fill out this questionnaire. If we feel as though we're a good fit, someone will be in touch! Do you have memberships or subscriptions?